This classic EK buckle separates two 15mm braided detachable ends. 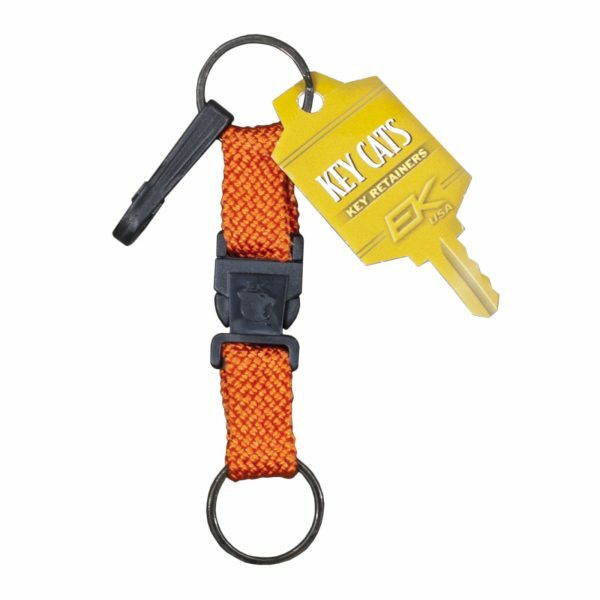 This popular key retainer also combines with a convenient snap hook. Available in a variety of patterns.